As well as small businesses, we help voluntary and community organisations to use social media to support their work. 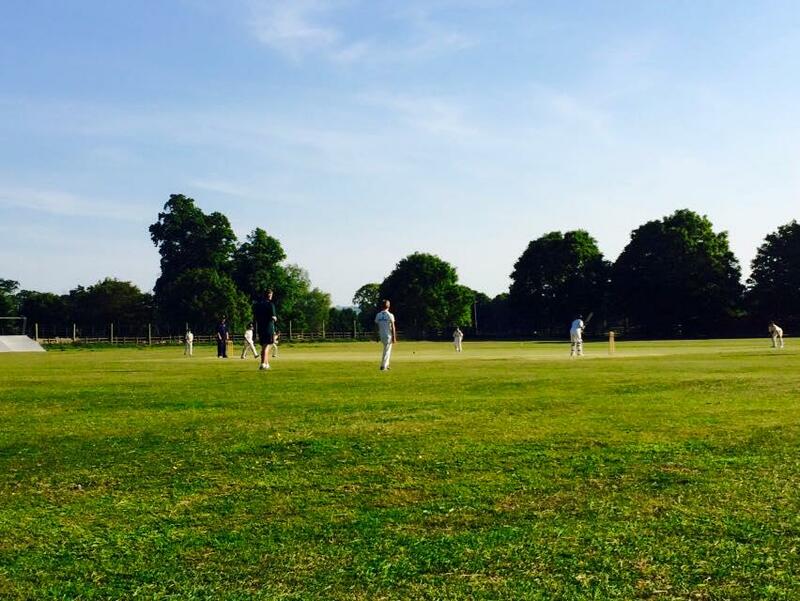 Last year we helped Berkswell Cricket Club achieve the second highest number of sign-ups for All Stars in the whole of Warwickshire. As a mum of three keen young cricketers, it was great to be able to support the club and the wider initiative to encourage children aged 5-8 into the game. Such was the success, the club extended the sessions beyond the eight official dates and created an enthusiastic cohort of boys and girls who are now making their way through the junior ranks at the club. It also helped recruit volunteer coaches and team managers – a vital element of running a successful junior cricket section. As the registration process for this year’s All Stars programme opens – my youngest already has his name down – I’m thinking about what made it such a success last year, and what advice I can pass on to other clubs who are aiming for a similar level of involvement. It worked because of a range of activities including social media. The ECB did a really good job of marketing the programme, using a variety of channels including national cinema ads as well as a widespread Facebook advertising campaign. Warwickshire Cricket Board ran a taster session at our local primary school. Kids arrived home with wristbands and information, having tried a fun session of cricket. Mums and dads were told how fantastic it was and to sign them up straight away! 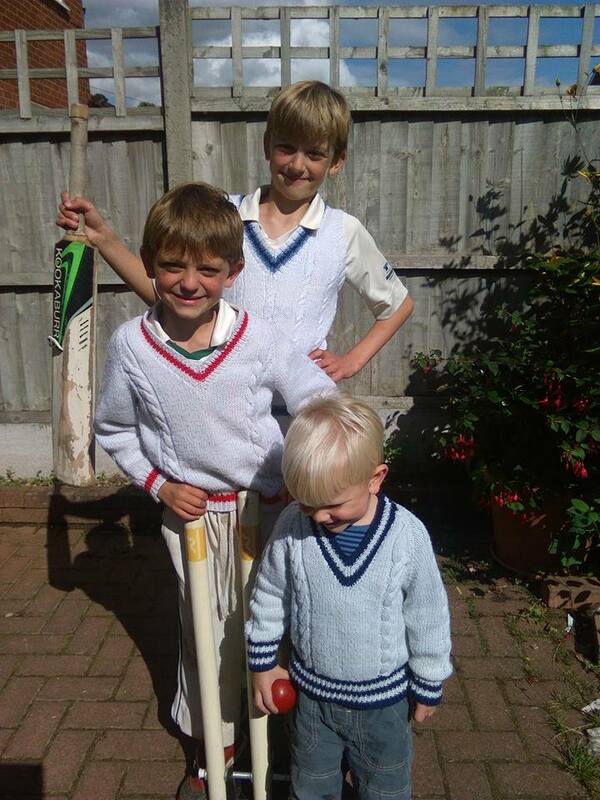 We’d published a Facebook post on the Berkswell Cricket Club Juniors page with all the sign-up details to make it quick and easy for parents to find the information they needed and register for local sessions. This post was then shared into a private local Facebook group of school moms and also in WhatsApp groups. It was this combination of public information and private sharing that really helped to convert interest into sign ups. Keep an eye out on national social media posts and share them to your club page and retweet them from your Twitter account. Your local cricket Board is likely to have a social media presence, so remember to tag them in to improve your reach. Make it easy for people to find your information, here’s our post for this year. Include all the details and a direct link to the sign-up page. Share it to as many relevant Facebook groups as you can, these are a key way that local people find out what’s going on. Use a ‘call to action’ – ask parents to share posts and tweets. Ask online, ask in person, ask by email if you have a list. If you don’t ask, you don’t get! Make it as exciting as possible and involve parents and kids. 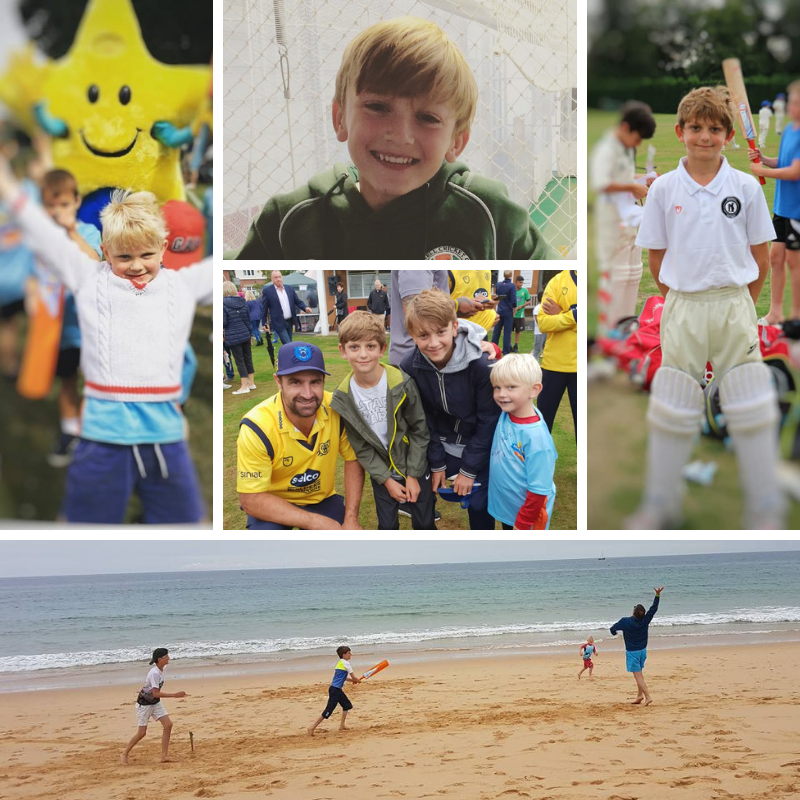 Ask parents to share pictures to your club page of children enjoying the All Stars Cricket experience – maybe when their personalised kit arrives. Speak to your local school – most primaries issue regular newsletters. Ask them to share your information via their online and paper communications. Schools are always keen to promote exercise and health, particularly if it is happening in their local community. In the first week of activity to promote All Stars 2019, Berkswell have already filled 40 of their 80 places for this year! Here’s looking forward to the summer!